Not just Load Balancing can act as a network traffic cop, but it can provide numerous benefits like predictive analytics which can help in determining the traffic bottlenecks. Moreover, software load balancing act as a great automation technique and help drive business goals. When there are too many servers, load balancing software help distribute the network traffic evenly across the multiple servers. The best part about the load balancing tool is it ensures that no single server access heavy demand. It increases user ability to access many applications simultaneously. The load balancing can be categorized into software load balancing tool and hardware load balancing tool. Since the complexity of user applications are getting higher, the user demand grows and the volume of traffic also increasing. When it comes to creating new business opportunities without compromising performance, security, and reliability, Load Balancing is indeed an amazing tool. Load Balancer uses Hypertext transfer protocol to secure HTTP data across multiple networks. SSL load balancer plays a vital role in performing the encryption and decryption of secured data across the server. The primary goal of SSL load balancer is to accept incoming client request, protect the data and send it to the backend servers to ensure scalability, reliability and website performance. 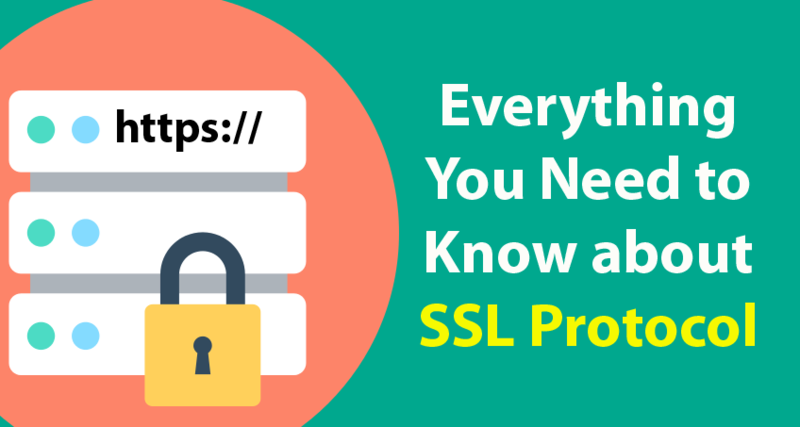 Before sending the HTTP data to the servers, SSL protocols encrypt the data using the encryption algorithm. Generally, HTTP data is highly sensitive and confidential, hence it should be protected and encrypted to ensure that no third parties access the files. These protocols are necessary when it comes to protecting highly sensitive personal details like social security numbers and credit/debit card details. Every corporate company should encrypt sensitive details before it gets transmitted over the internet and public website. The process of encryption of client’s request from a web server and decryption of data files varies depending on the level of security between the server and load balance. The load balancer will provide great security features if both the server and load balancer are on the same network. This makes it easy for the SSL load balancer to decrypt the client’s request, extract the entire details and to forward the decrypted data to the server. If the web server and load balancer are on the different network, it still ensures security and reliability. Here, the load balancer is configured to decrypt the request and extract the details and re-encrypt the request. Later, it will forward the re-encrypted data to the web server. This way it reverses the response from the server to the client. If the web server and load balancer are on the same network and secure, you just have to install and upload the SSL certificates on the load balancer instead of uploading it to every web server. It reduces CPU resource demand and saves CPU cycles. Secure Socket Layer is the standard protocol that helps in establishing the encrypted link between the web browser and web server. The SSL protocol will decrypt the traffic at the load balancer. Before accepting a new request, protocol decrypts the data files, which is termed as SSL termination. Hence, it saves the web server by reducing the CPU cycles whenever required.